No man--or organization--is an island--and The KARS Institute believes that the greatest resource an organization can have is an effective network. 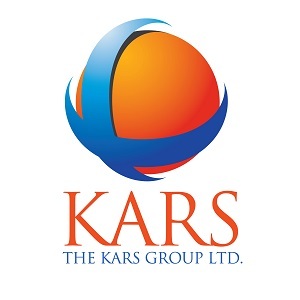 To facilitate this, we are creating a KARS Learning Collaborative, where members of organizations will be able to meet periodically to learn, strategize, plan, engage each other, brainstorm, share ideas and develop ways to work creatively and cooperatively together. This is more than a "gimme-gimme" relationship where you come with business card in tow and hand out-stretched ready to receive from others--but rather a way to develop a "win-win" where everyone has an opportunity to bring something to the table and everyone benefits as a result. You may not be the beneficiary every time, but you'll benefit some of the time. We'll host activities, get-togethers, support each others' events and develop an overall spirit of cooperation and collaboration--not competition--that will drive the group and shape our growth.